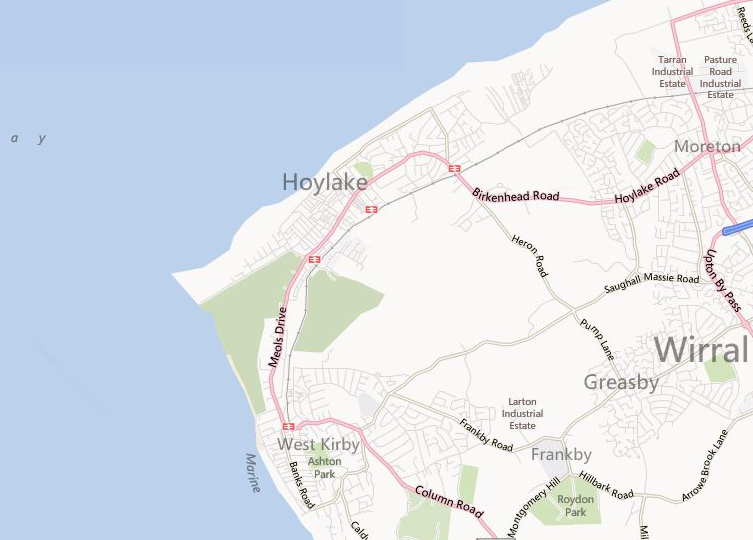 A1 are a local clearance company based nearby Hoylake. We provide a professional and reliable range of domestic clearance and removal services throughout Wirral. We are licensed by the Environment Agency, hence we dispose of waste legally and professionally, we can also clear any type of household item irrelevant of the size or quantity. At A1 we are proud of our growing reputation with our customers, recently we have been described and “first class” and “efficient”. The full list of our customer testimonials can be found here. Contact us here, or call us on 01244 340042 or 07840451745. If you are interested in any of the above services please don’t hesitate in contacting us to discuss them further. We can also provide you with a no obligation quote, or simply a brief chat about how we can help you.